- Installation improvement - impossible to "burn the dimmer off"
With the new BossDim Alu II from BOSSCOM you can control the light with your Bang & Olufsen remote control. Why BossDim Alu II ? 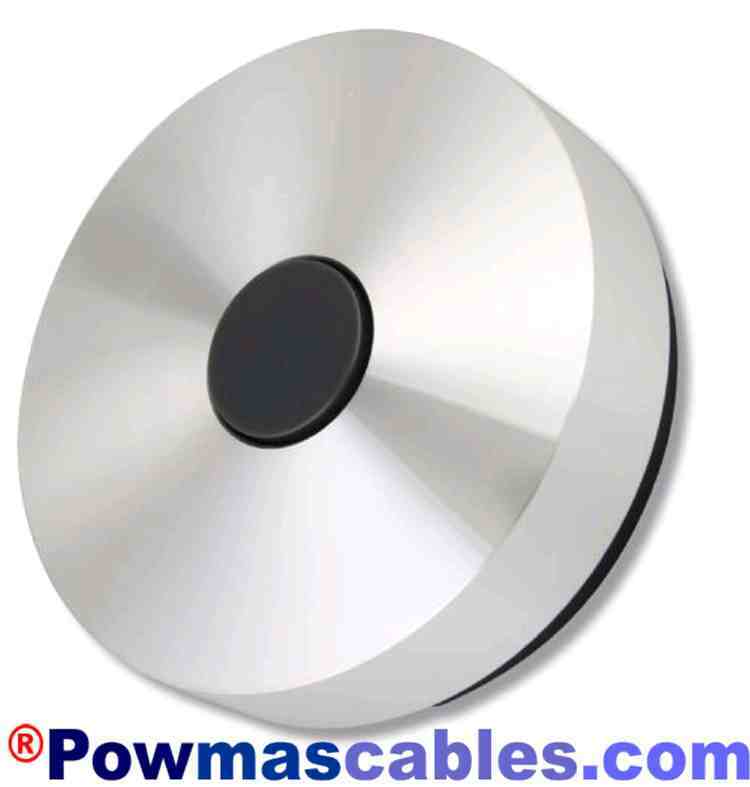 BossDim Alu II can be installed direct on the power cord wire for the lamp or replace the power switch on the wall. The BossDim Alu II minimalistic design makes it easy to integrate in a modern home. By installing more BossDim Alu II dimmers it’s possible to remote lamps individual. It’s also possible to make different light scenarios that for e.g. reading, cleaning or a optimal AV experience. ATTENTION, this is an original BOSSCOM dimmer, not the imitation brand as unodim. Ffrom the assortment for not switching LED lighting.